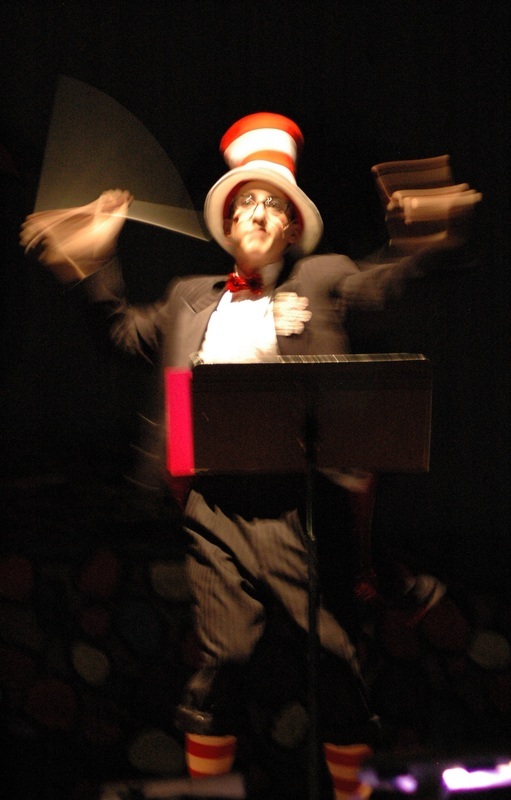 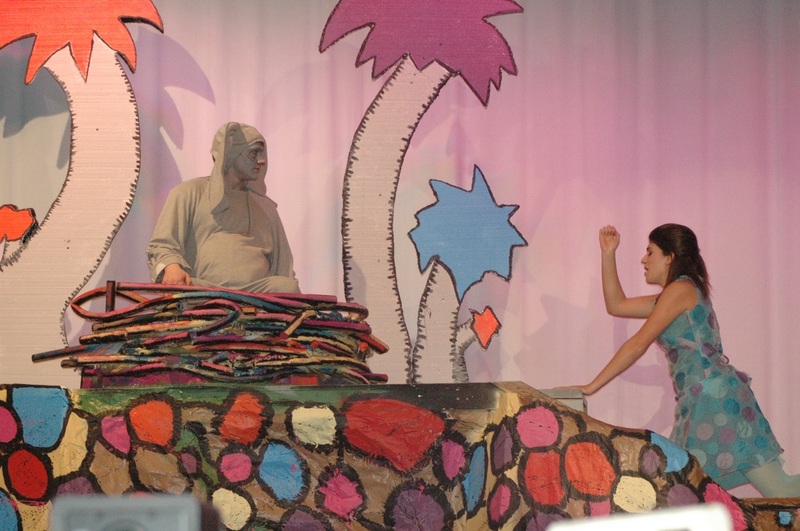 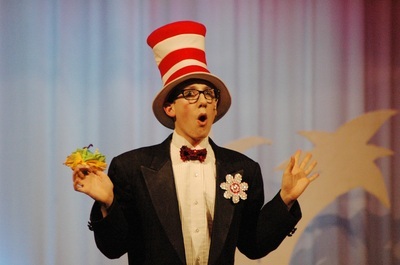 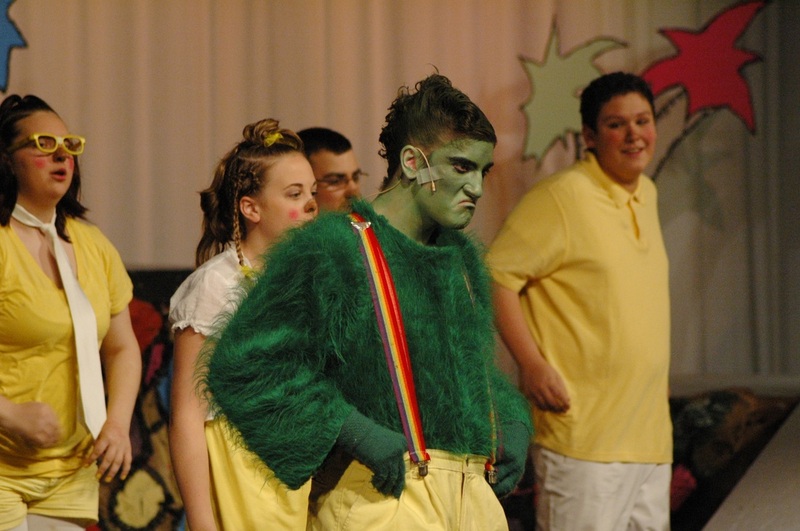 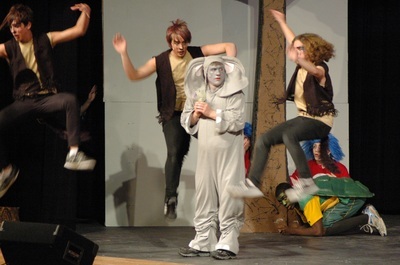 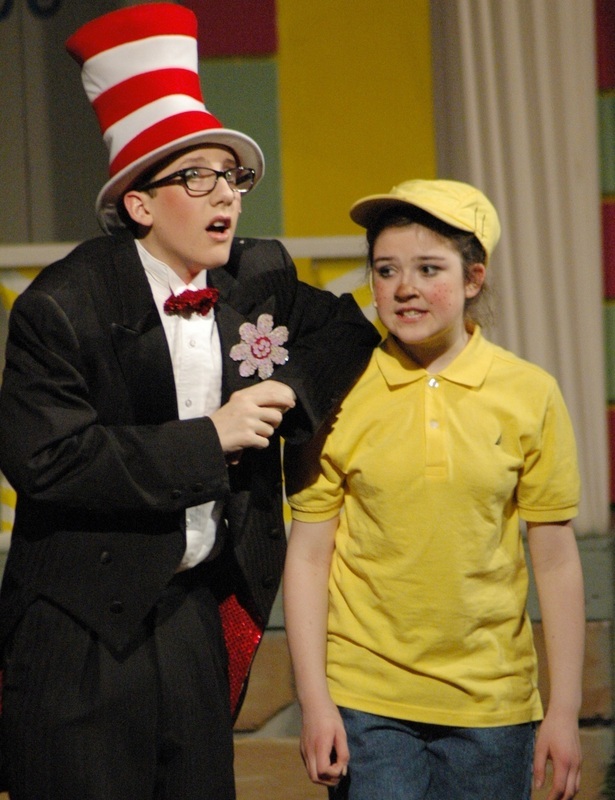 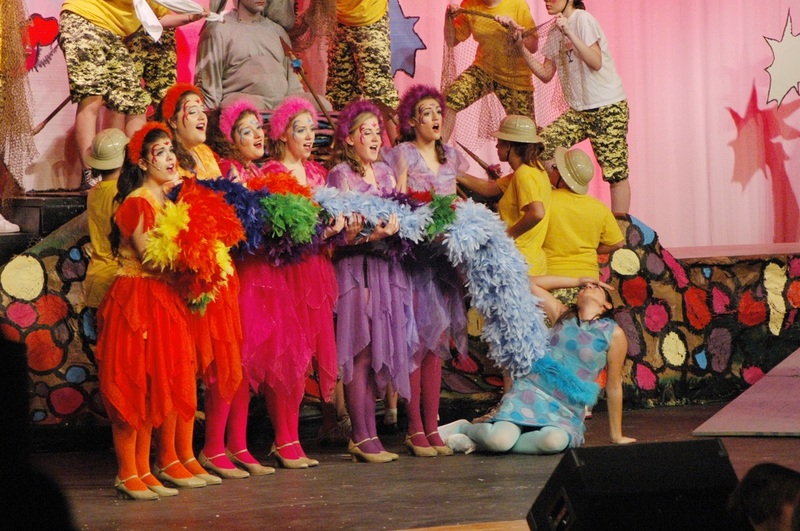 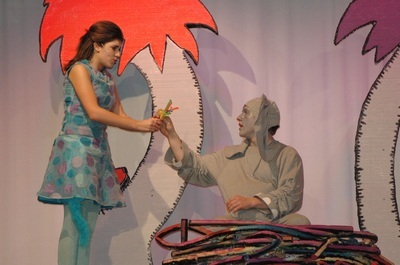 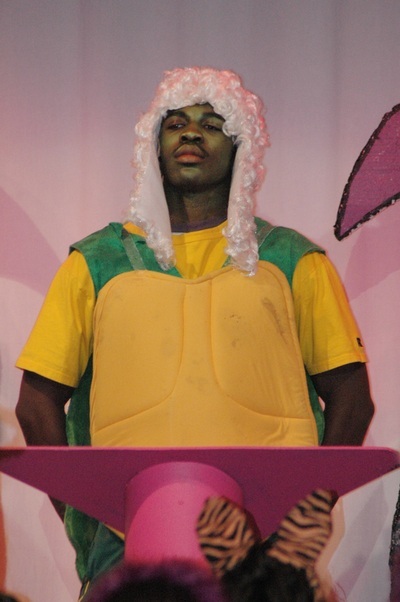 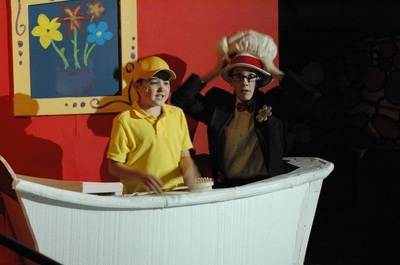 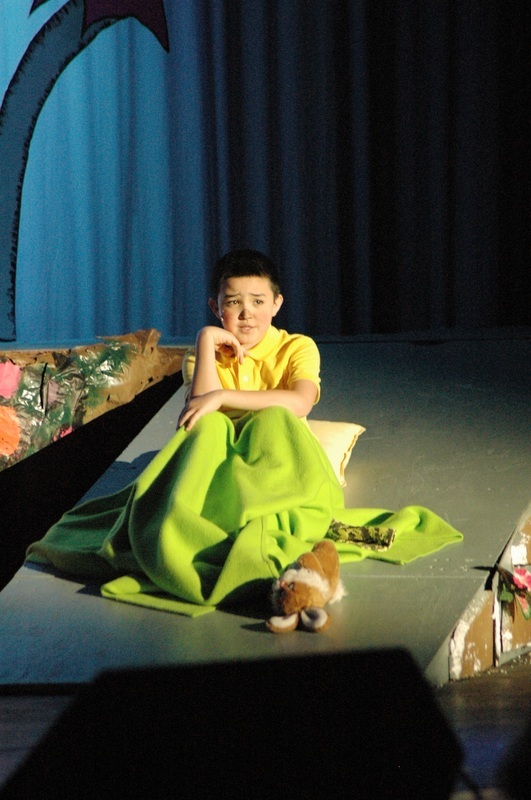 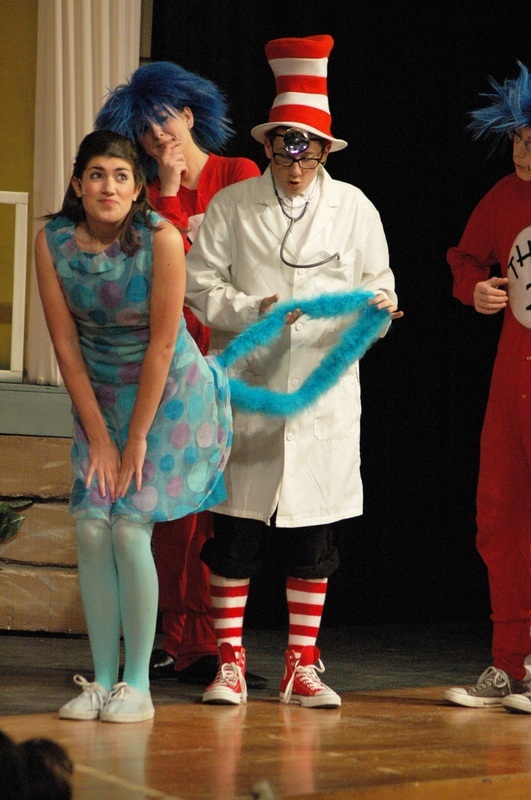 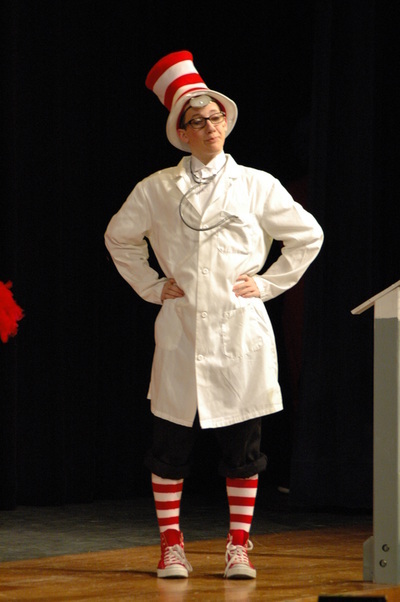 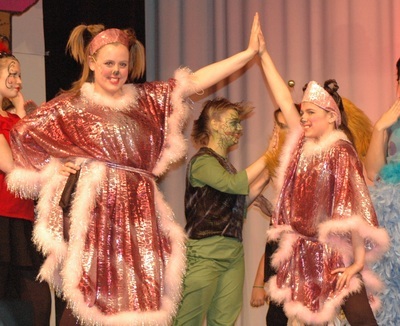 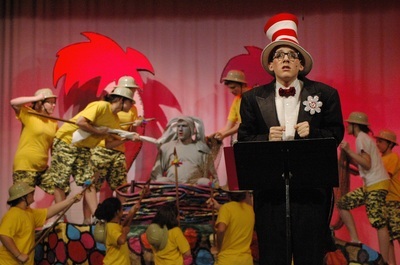 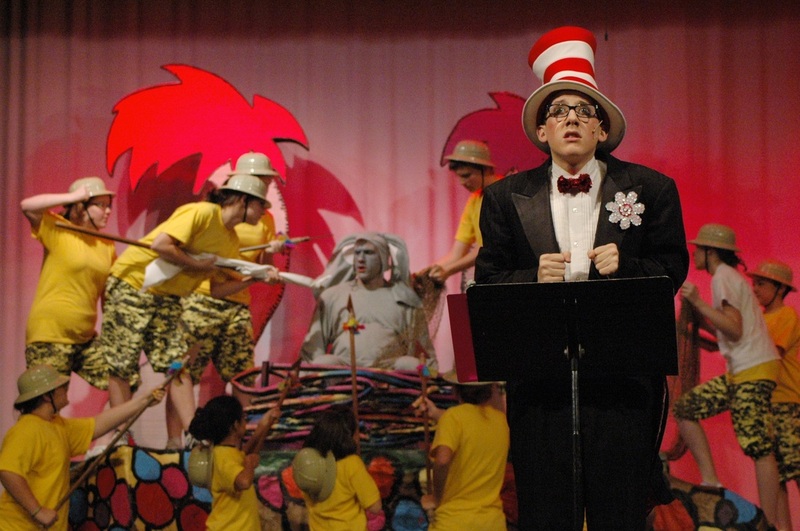 The world of Dr. Seuss exploded onto the stage for Nordonia's production of Seussical, the Musical. 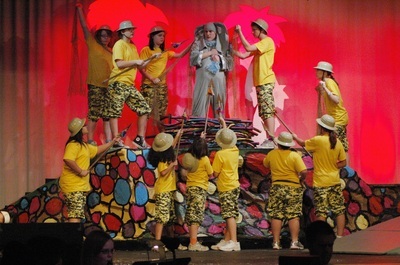 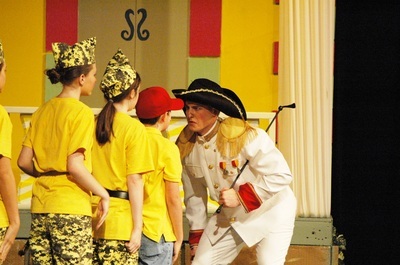 Seussical was performed on April 22-25, 2010. 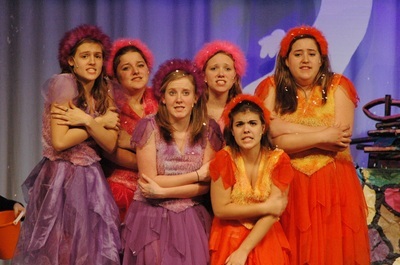 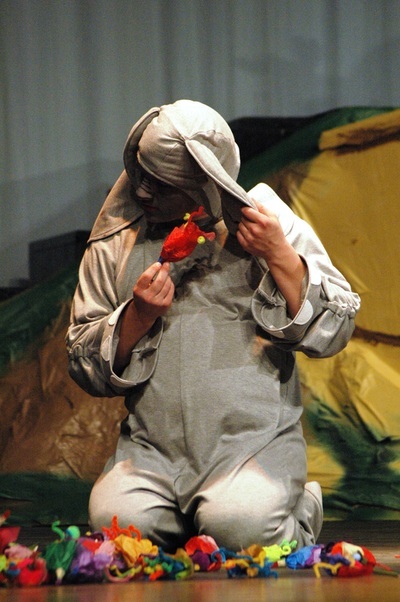 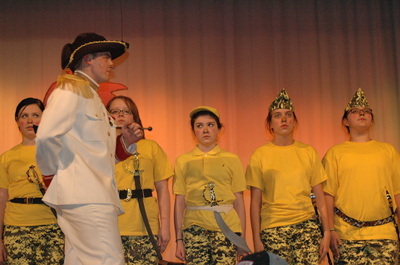 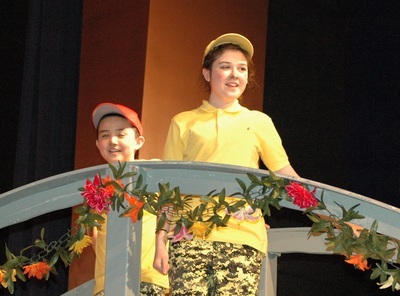 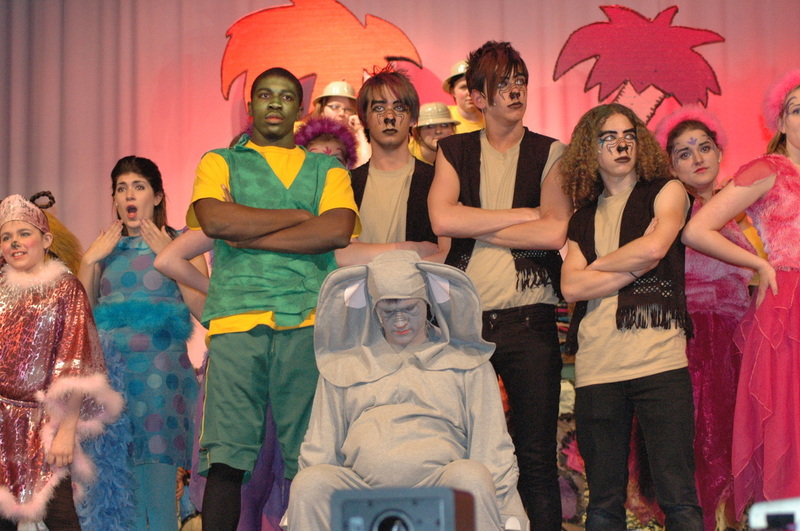 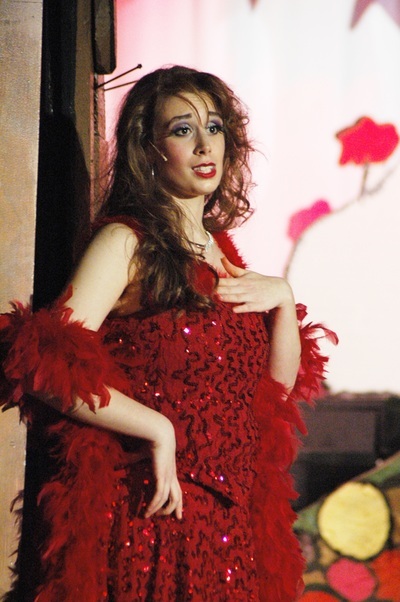 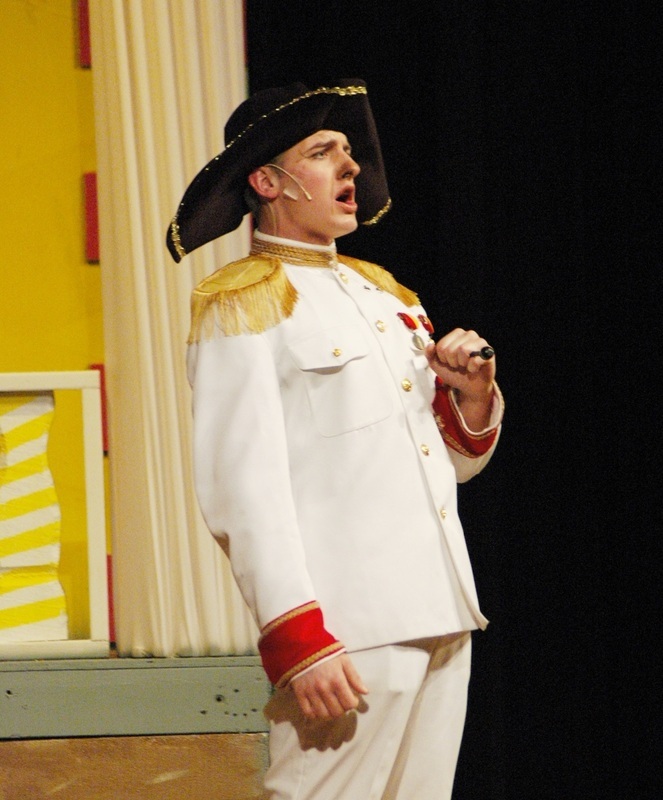 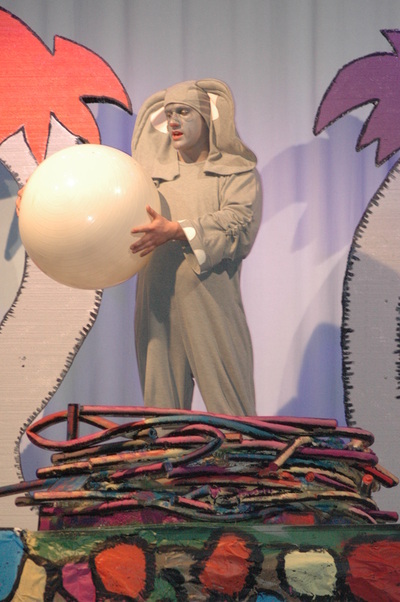 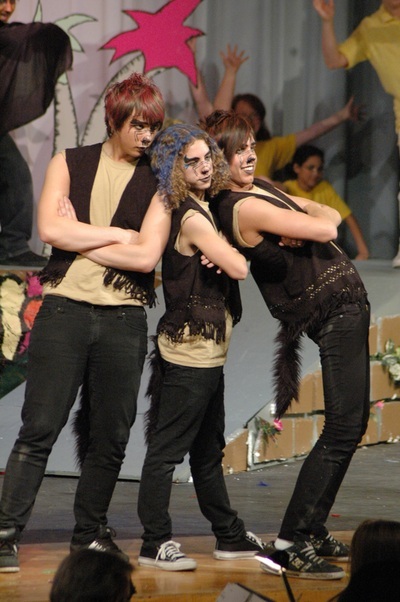 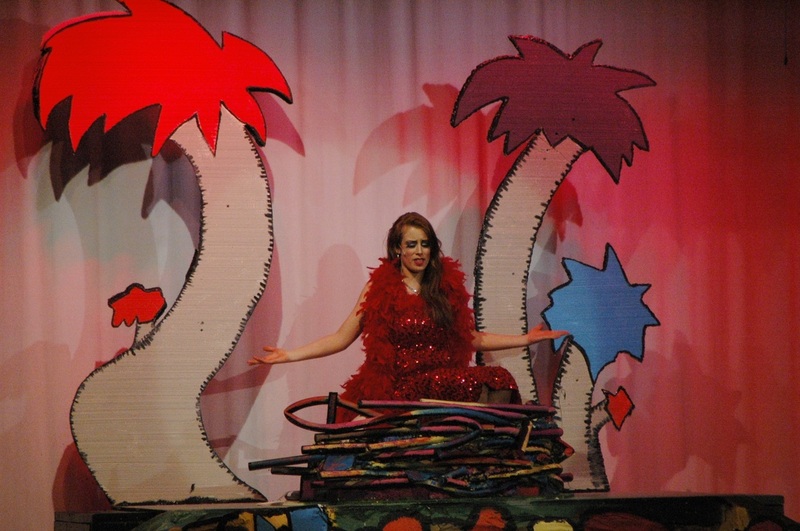 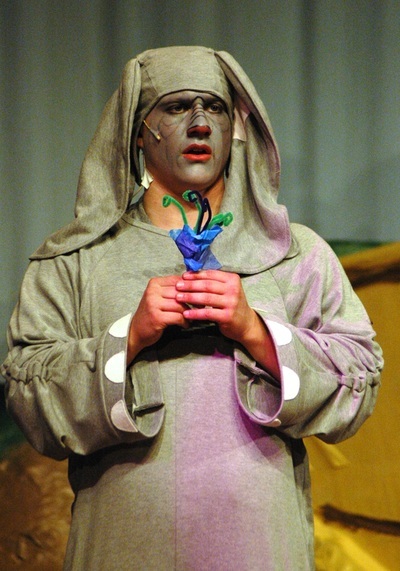 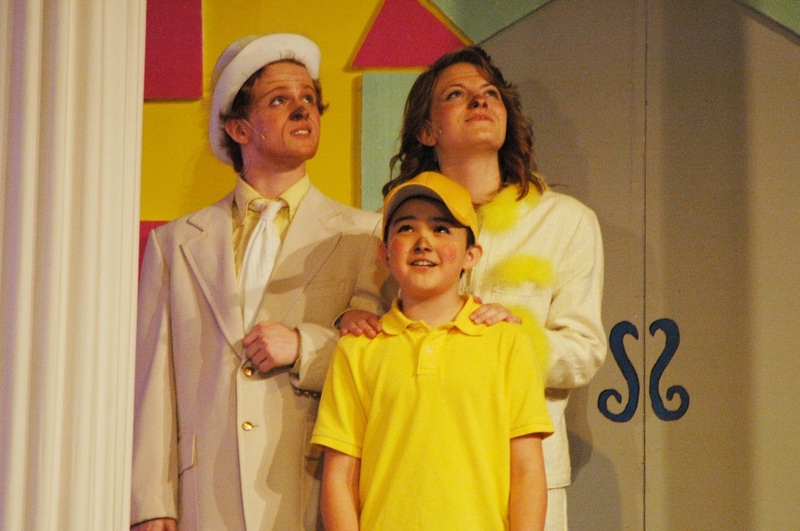 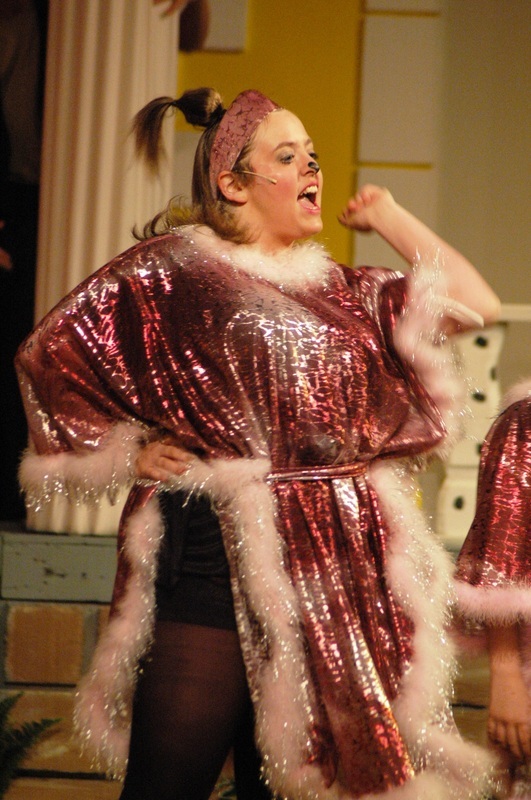 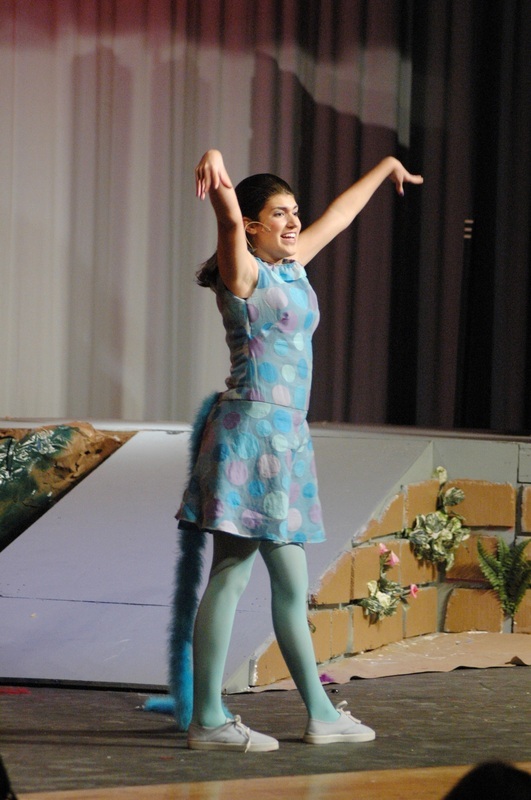 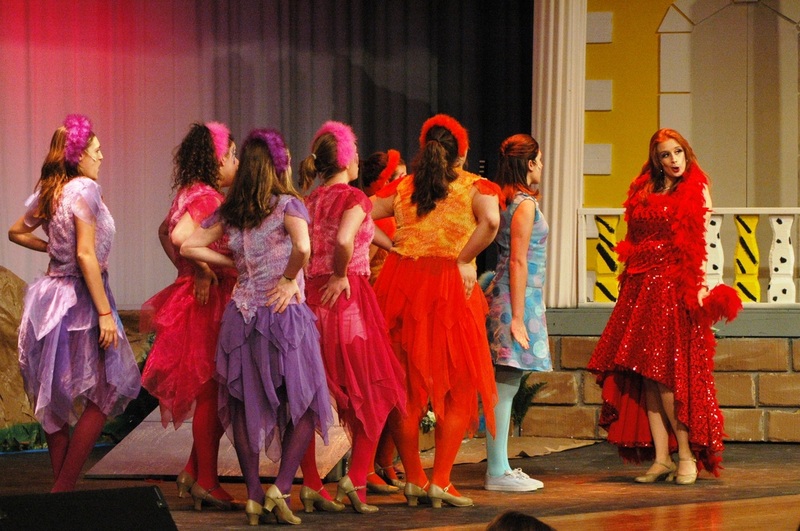 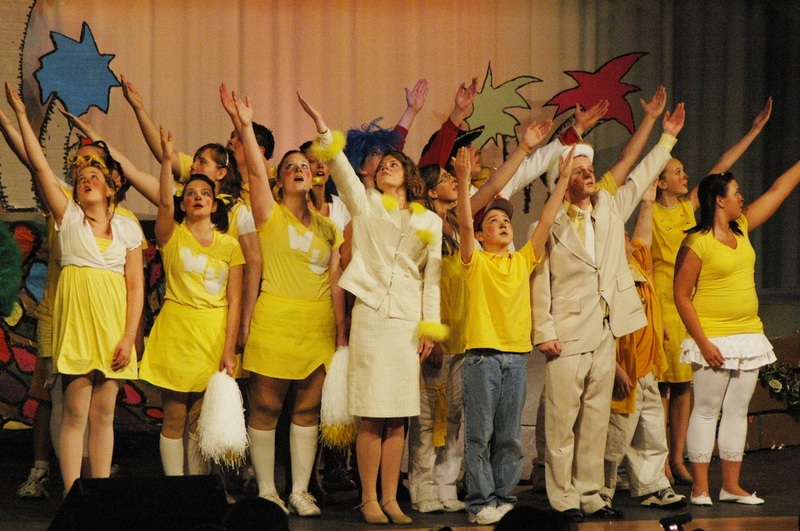 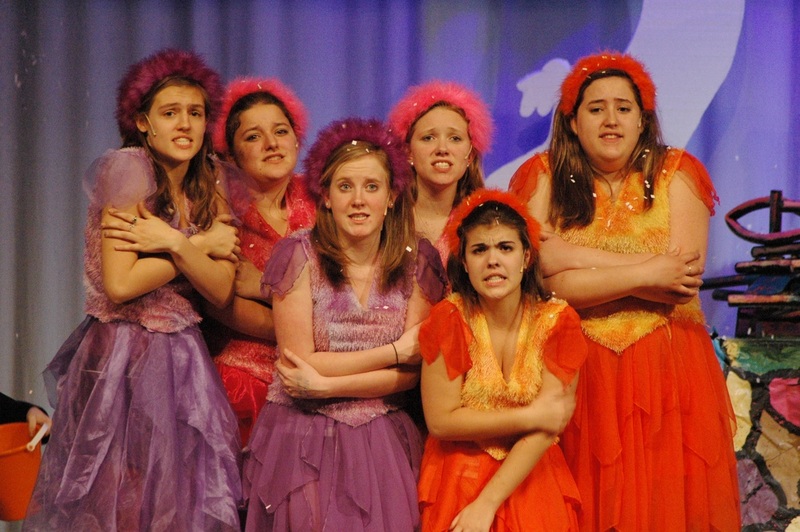 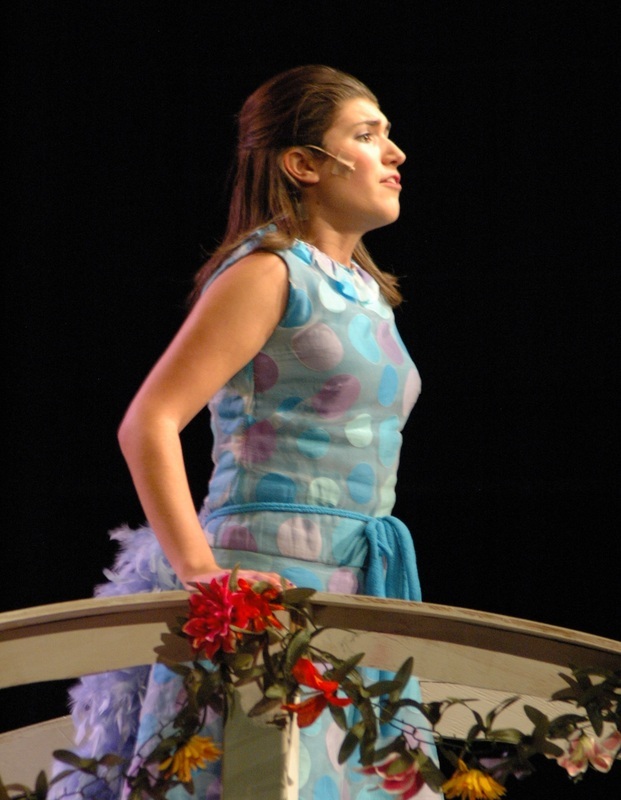 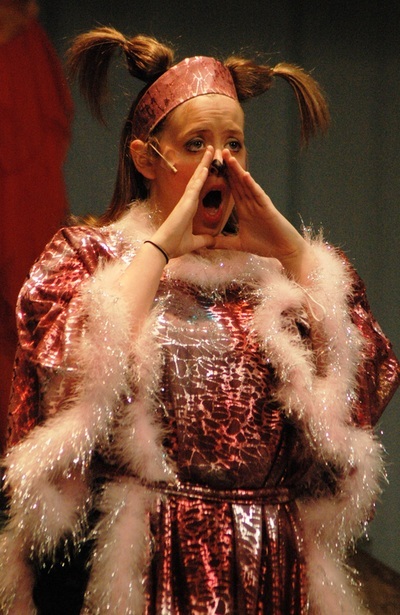 Seussical was directed by Molly Sawyer with assistance from Vicki Lester and Chris Simmons. 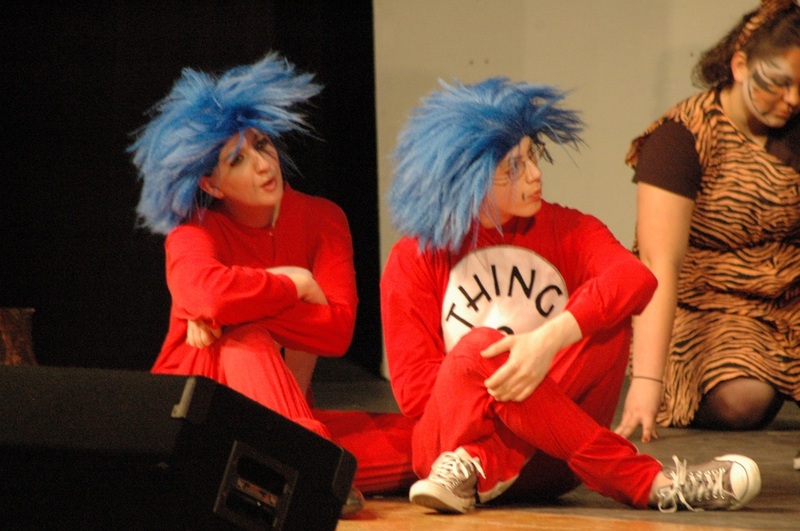 Jacklyn Czekaj and Leah Sefcik choreographed. 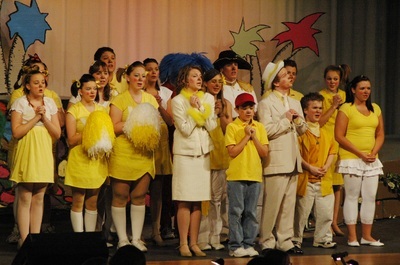 Vicki Lester served as the Vocal Director.